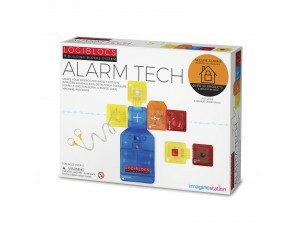 Find out more about Logiblocs kits and their endless possibilities. 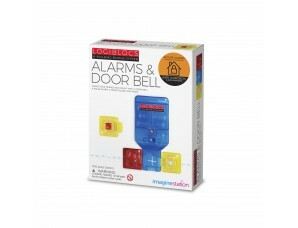 Build light and touch sensitive alarm circuits that amaze your family and friends. 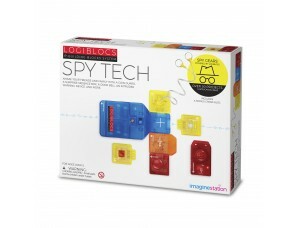 Design your cool gadgets and communicate with secret messages like spies. 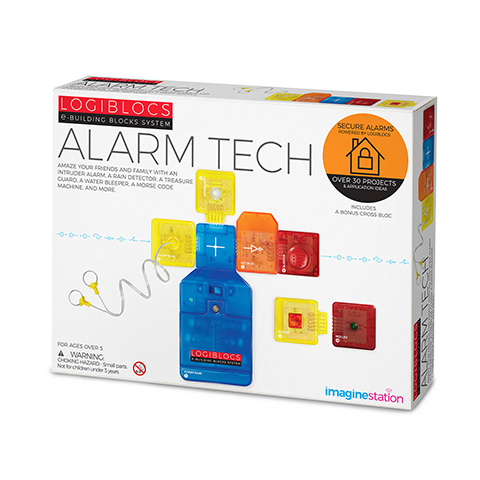 Ignite your creativity with a Circuit bloc and explore the world of Logiblocs. 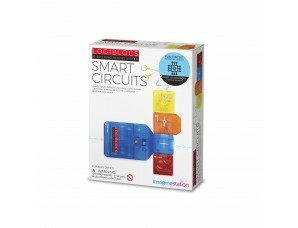 Build useful electronic circuits and alarms that can be used in daily life. 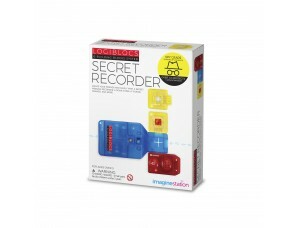 Use a Recorder to create interesting gadgets that can trigger all sorts of surprises.